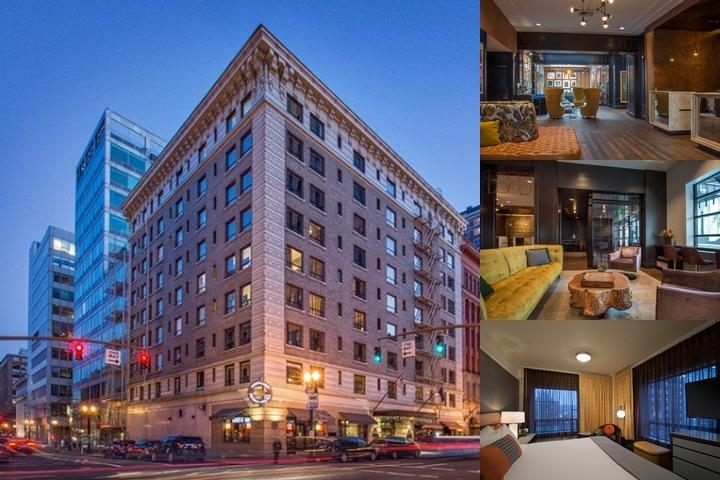 Located at 400 SW Broadway in the heart of downtown Portland, Hotel Lucia offers chic, stylish accommodations in the epicenter of the city. 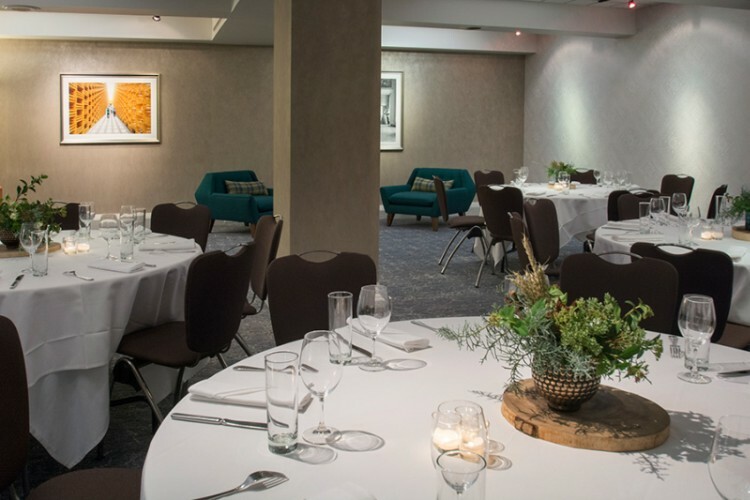 Home to the world's largest permanent collection of black and white photographs by Pulitzer prize-winning photographer and Portland native, David Hume Kennerly, Hotel Lucia captures the artful creativity that draws the inspired traveler to the Pacific Northwest. $45 non-refundable pet deposit per stay. 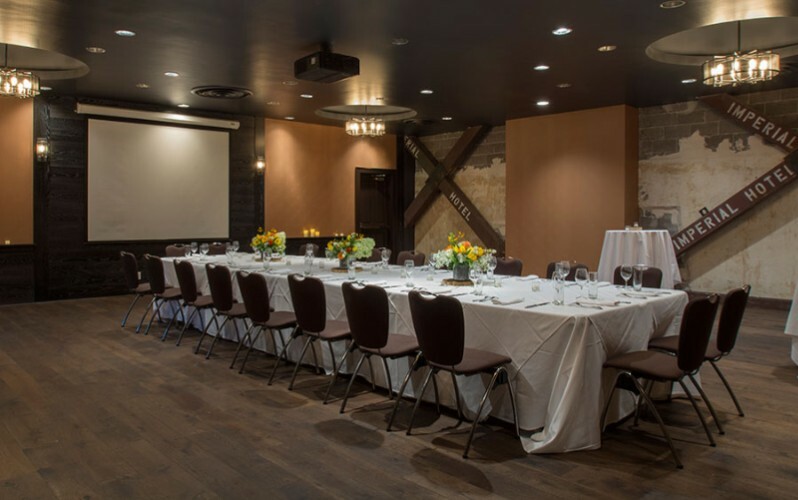 Below are the meeting, banquet, conference and event spaces at Hotel Lucia. Feel free to use the Hotel Lucia meeting space capacities chart below to help in your event planning. 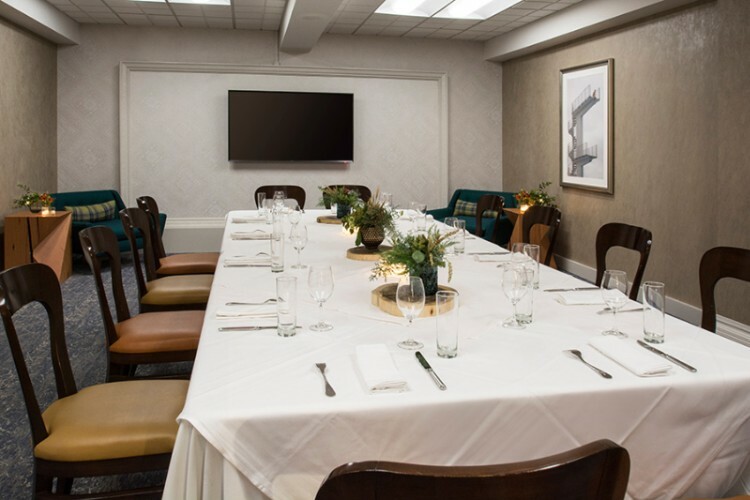 Hotel Planner specializes in Portland event planning for sleeping rooms and meeting space for corporate events, weddings, parties, conventions, negotiated rates and trade shows. 31 x 28 x 8 Ft.
34 x 34 x 10 Ft.
29 x 17 x 8 Ft.